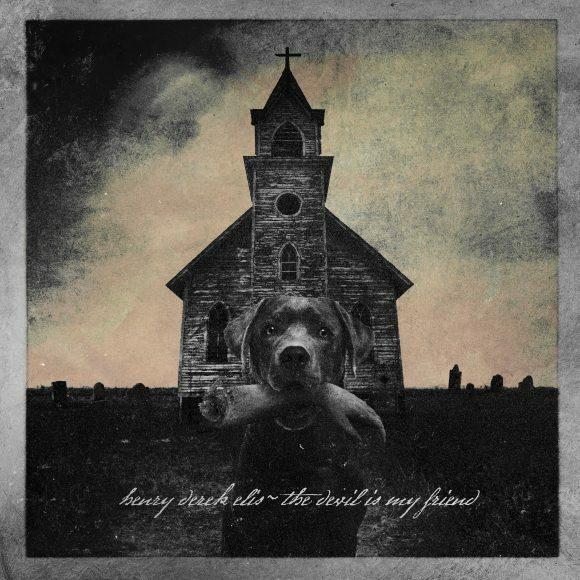 Details: The Devil Is My Friend is the debut full-length by Henry Derek Elis (The Sweet Meat Love & Holy Cult). Its appropriately gothic artwork comes from Travis Smith, whose work you may have seen on album covers for artists such as Avenged Sevenfold, Slayer and Opeth. Get Elis’ first album starting October 26th. Written by: Dagmar on 10/24/2018.on 01/29/2019. This entry was tagged cool cover, henry derek elis, posted by dagmar. Bookmark the permalink.